Election Commission on Saturday has announced assembly polls dates of five states. Simultaneous elections in Rajasthan, Madhya Pradesh, Chhattisgarh, Mizoram and Telangana will be held before December 15. Model of the code of conduct have been forced in Madhya Pradesh, Rajasthan, Chhattisgarh, Telangana and Mizoram with immediate effect, said Chief Election Commissioner OP Rawat in Delhi. 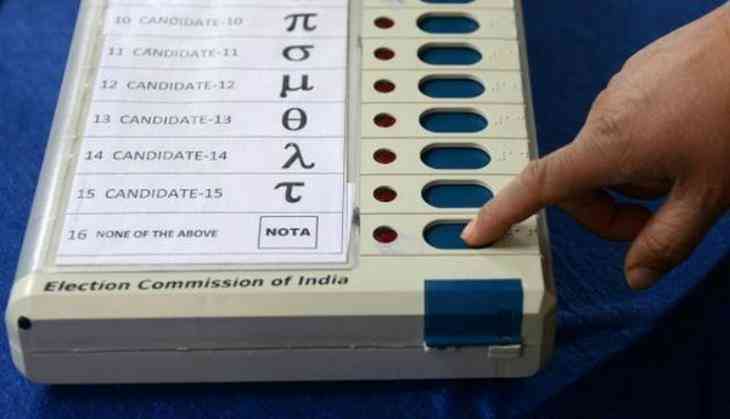 Assembly polls in Chhattisgarh to take place into 2 phases while in other four states Madhya Pradesh, Rajasthan, Telangana and Mizoram polling will be conducted in a single phase.